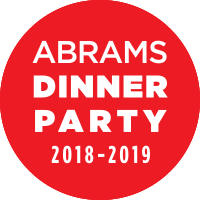 As you know, September is a huge publishing month, and I have a ton of books on my radar, in all three media (print, e, and audio). I'm going to do my best to read and listen to as many as I can, but I know I'm going to miss some good ones. Here are four fiction and four nonfiction audiobooks, all published in September, that have caught my eye (ear?) and are near the top of my queue. The summaries are from the publishers, but the audiobook and other notes are my own. The best-selling author of Super Sad True Love Story returns with a biting, brilliant, emotionally resonant novel very much of our times. Narcissistic, hilariously self-deluded, and divorced from the real world as most of us know it, hedge-fund manager Barry Cohen oversees $2.4 billion in assets. Deeply stressed by an SEC investigation and by his three-year-old son’s diagnosis of autism, he flees New York on a Greyhound bus in search of a simpler, more romantic life with his old college sweetheart. Meanwhile, his super-smart wife, Seema--a driven first-generation American who craved the picture-perfect life that comes with wealth--has her own demons to face. How these two flawed characters navigate the Shteyngartian chaos of their own making is at the heart of this piercing exploration of the 0.1 percent, a poignant tale of familial longing and an unsentimental ode to what really makes America great. 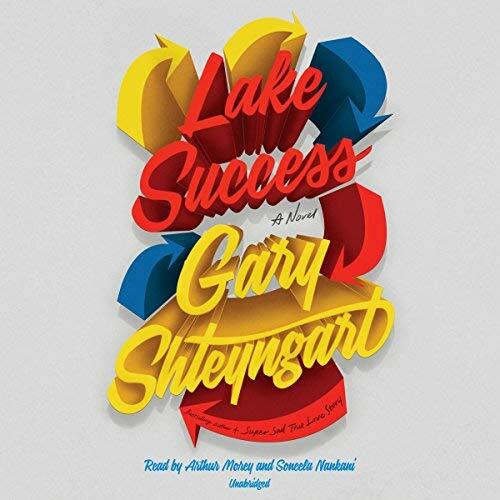 According to the reviews of this much-buzzed book, Shteyngart tempers his trademark humor with deeper themes, leaving us with much to think about. Audiobook notes: I'm confident Morey (who is the narrator for several recent audiobooks on my list) will bring a good mix of gruff and vulnerable to his performance, and Nankani has made it onto my reliable narrator list, especially for Southeast Asian voices. Bonus: I've seen several short videos about Lake Success, but can't help but give a shout out to Ron Charles's Totally Hip Book Review Video. 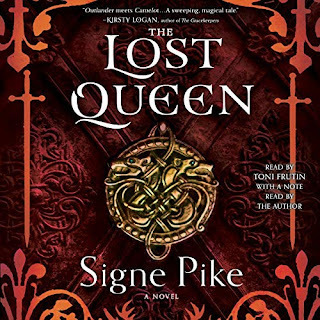 The Mists of Avalon meets the world of Philippa Gregory in the thrilling first novel of a debut trilogy that reveals the untold story of Languoreth--a forgotten queen of sixth-century Scotland--twin sister of the man who inspired the legend of Merlin. I started this book on my iPad when on vacation last month, and even though I got through only a chapter or two, I'm already invested. I love the time period and the setup of Languoreth's story. 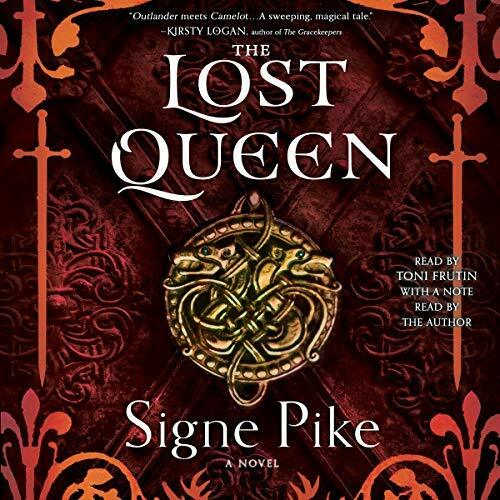 Audiobook notes: Frutin is a totally new narrator for me, but after listening to a sample of her performance, I think she will add immensely to the atmosphere of the story. Elizabeth Lavenza hasn't had a proper meal in weeks. Her thin arms are covered with bruises from her "caregiver", and she is on the verge of being thrown into the streets . . . until she is brought to the home of Victor Frankenstein, an unsmiling, solitary boy who has everything--except a friend. Who isn't fascinated by the Frankenstein story? 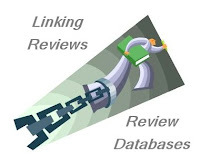 I love a good retelling or new perspective, and if reviewers can be believed, this one is well done. 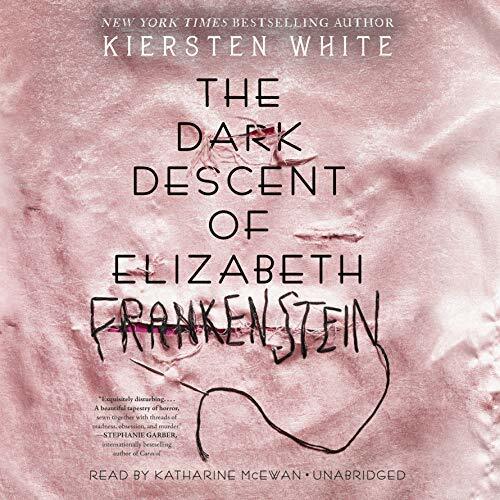 Audiobook notes: McEwan has narrated a number of audiobooks I ended up loving, from fantasy to historical and literary fiction, so she's a big factor in my wanting to try this on audio. On the battlefields of the American Revolution, Matthew de Clermont meets Marcus MacNeil, a young surgeon from Massachusetts, during a moment of political awakening when it seems that the world is on the brink of a brighter future. When Matthew offers him a chance at immortality and a new life, free from the restraints of his puritanical upbringing, Marcus seizes the opportunity to become a vampire. But his transformation is not an easy one, and the ancient traditions and responsibilities of the de Clermont family clash with Marcus's deeply held beliefs in liberty, equality, and brotherhood. 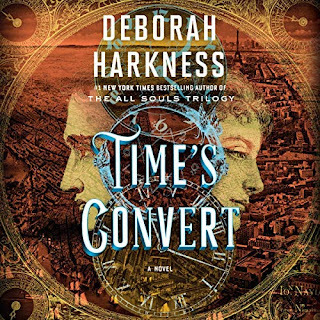 I loved Harkness's All Souls trilogy, so it's a no-brainer that I've got this book near the top of my list. I know the historical details will be right and have faith that the plot will be strong. Audiobook notes: Maarleveld is a versatile narrator who usually does well with accents and with bringing out the characters' personalities. I'm betting she's a good match here. For Bill Cunningham, New York City was the land of freedom, glamour, and above all, style. 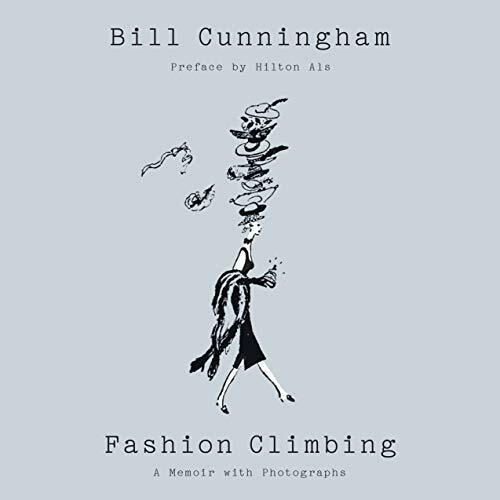 Growing up in a lace-curtain Irish suburb of Boston, secretly trying on his sister's dresses and spending his evenings after school in the city's chicest boutiques, Bill dreamed of a life dedicated to fashion. But his desires were a source of shame for his family, and after dropping out of Harvard, he had to fight them tooth and nail to pursue his love. When he arrived in New York, he reveled in people-watching. He spent his nights at opera openings and gate-crashing extravagant balls, where he would take note of the styles, new and old, watching how the gowns moved, how the jewels hung, how the hair laid on each head. This was his education and the birth of the democratic and exuberant taste he came to be famous for as a photographer for The New York Times. After two style mavens took Bill under their wing, his creativity thrived and he made a name for himself as a designer. Taking on the alias William J.--because designing under his family's name would have been a disgrace to his parents--Bill became one of the era's most outlandish and celebrated hat designers, catering to movie stars, heiresses, and artists alike. Bill's mission was to bring happiness to the world by making women an inspiration to themselves and everyone who saw them. These were halcyon days when fashion was all he ate and drank. When he was broke and hungry, he'd stroll past the store windows on Fifth Avenue and feed himself on beautiful things. Fashion Climbing is the story of a young man striving to be the person he was born to be: a true original. But although he was one of the city's most recognized and treasured figures, Bill was also one of its most guarded. Written with his infectious joy and one-of-a-kind voice, this memoir was polished, neatly typewritten, and safely stored away in his lifetime. He held off on sharing it--and himself--until his passing. I so miss Cunningham's photos of fashion on the streets. I didn't know much about him, besides his photos, until I watched a documentary about his work. Then he got a spot in my heart. I can't wait to hear his story in his own words. Audiobook notes: I think Morey was brilliant choice. His voice isn't Bill's, but I think it has a similar quality. If I choose to listen, I will have a copy of the book in hand, though, to see the photographs. 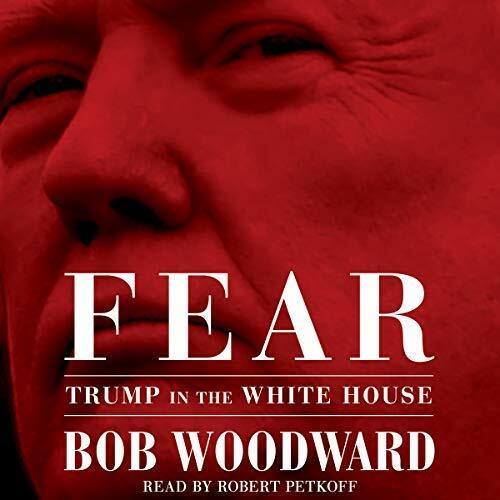 A list of don't-miss nonfiction titles for this month would be incomplete without mentioning Woodward's latest. One of the most trusted observers of the underbelly of the White House ever gives us a midterm take on Trump. Audiobook notes: Petkoff is a veteran nonfiction narrator who knows how to walk the line between an expressive delivery and an objective performance. When 64-year-old Jackie Kennedy Onassis died in her Fifth Avenue apartment, her younger sister Lee wept inconsolably. Then Jackie’s 38-page will was read. Lee discovered that substantial cash bequests were left to family members, friends, and employees--but nothing to her. "I have made no provision in this my Will for my sister, Lee B. Radziwill, for whom I have great affection, because I have already done so during my lifetime," read Jackie’s final testament. Drawing on the authors’ candid interviews with Lee Radziwill, The Fabulous Bouvier Sisters explores their complicated relationship, placing them at the center of 20th-century fashion, design, and style. In life, Jackie and Lee were alike in so many ways. Both women had a keen eye for beauty--in fashion, design, painting, music, dance, sculpture, poetry--and both were talented artists. Both loved pre-revolutionary Russian culture, and the blinding sunlight, calm seas, and ancient olive groves of Greece. Both loved the siren call of the Atlantic, sharing sweet, early memories of swimming with the rakish father they adored, Jack Vernou Bouvier, at his East Hampton retreat. But Jackie was her father’s favorite, and Lee, her mother’s. One would grow to become the most iconic woman of her time, while the other lived in her shadow. As they grew up, the two sisters developed an extremely close relationship threaded with rivalry, jealousy, and competition. Yet it was probably the most important relationship of their lives. Yes, I'm one of those people who can't get enough of the family that's been called U.S. royalty. There was much to admire about Jackie O, who found a place for herself despite being in the spotlight and despite sorrows. Audiobook notes: I really enjoy Dunne's performances of both fiction and nonfiction, and I'm confident her narration will be sensitive and engaging. Fans fell in love with Eliza Hamilton--Alexander Hamilton’s devoted wife--in Lin-Manuel Miranda’s phenomenal musical Hamilton. But they don’t know her full story. A strong pioneer woman, a loving sister, a caring mother, and, in her later years, a generous philanthropist, Eliza had many sides--and this fascinating biography brings her multifaceted personality to vivid life. 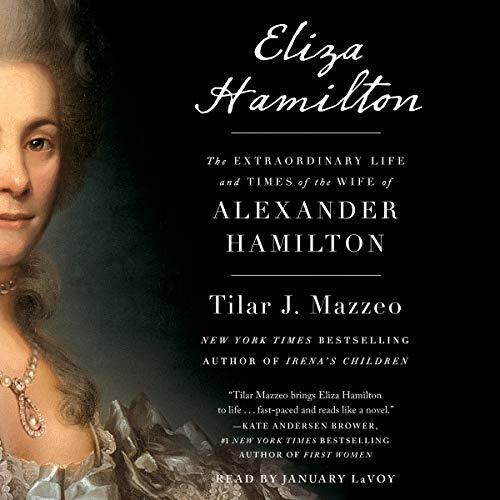 [The biography] follows Eliza through her early years in New York, into the ups and downs of her married life with Alexander, beyond the aftermath of his tragic murder, and finally to her involvement in many projects that cemented her legacy as one of the unsung heroes of our nation’s early days. 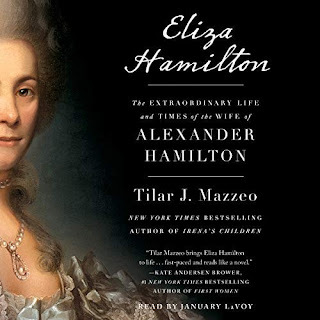 Featuring Mazzeo’s “impeccable research and crafting” (Library Journal), and perfect for fans of the richly detailed historical books by Ron Chernow and Erik Larson, Eliza Hamilton is the captivating account of the woman behind the famous man. I love biography and am especially interested in learning the stories of people (read: women and POC) who slip through the cracks of history. I can't wait to meet the real Eliza. Audiobook notes: OMG, LaVoy is narrating this book! That's pretty much all I need to say. I love her work. Which September audiobooks are on your list? 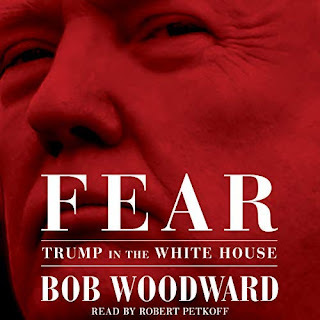 I'm on the library hold list for Fear on audio. Carl's reading Fear right now. It started slow for him but he's really gotten into it now. Fashion Climbing sounds good to me! I am really looking forward to listening to The Clockmakers Daughter by Kate Morton which is narrated by one of the actresses from Downton Abbey. After that it is Lethal White!! Jim is also reading Fear. 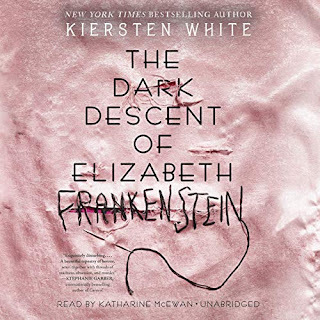 I like Kiersten White - might try that one. Love these previews. 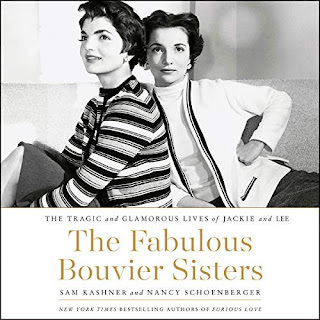 I'm adding both Fashion Climbing and The Fabulous Bouvier Sisters to my nonfiction TBR list. I've gone back and forth on Lake Success, so may wait for your review on that one. Thanks for the suggestions. I listen to audio books in my car. Right now I'm listening to a biography about Oprah by Kitty Kelley which is really good. The Eliza Hamilton book looks good to me. I think I'd enjoy The Fabulous Bouvier Sisters and might try Fear.